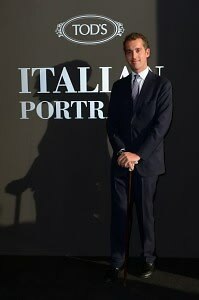 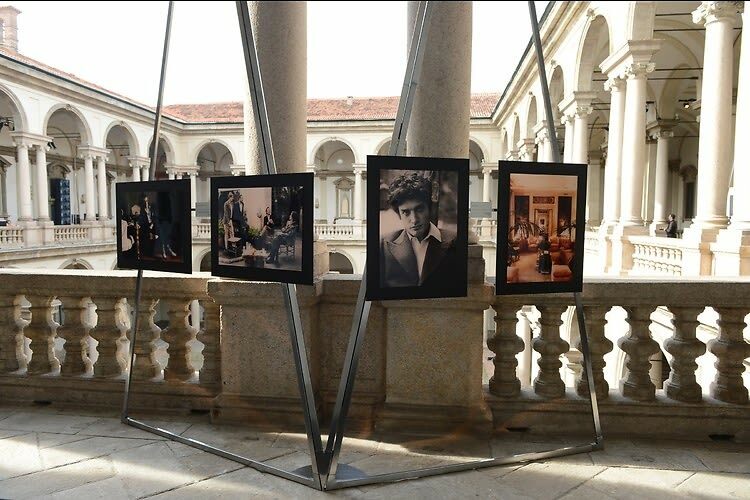 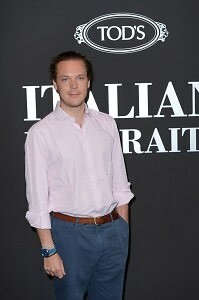 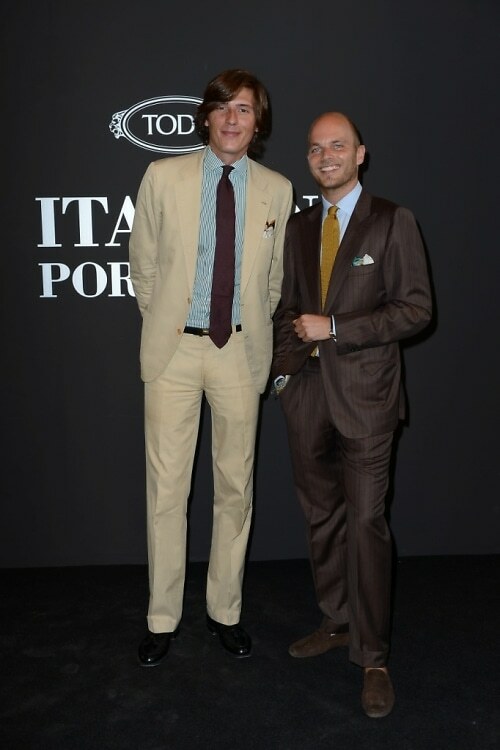 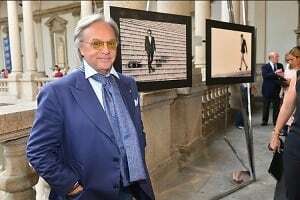 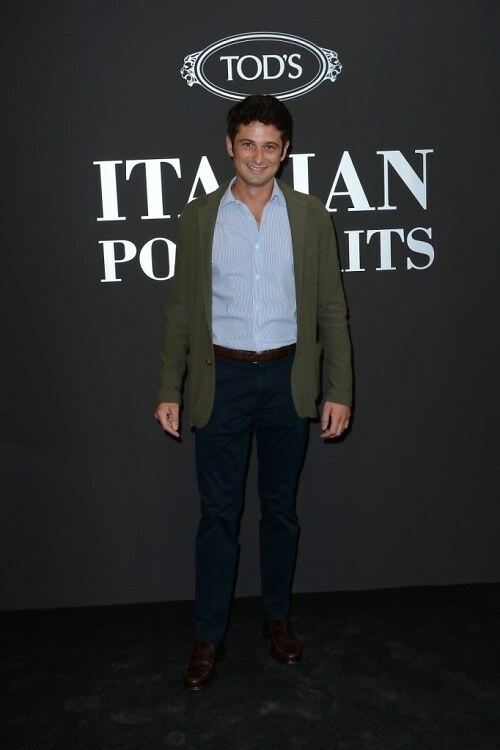 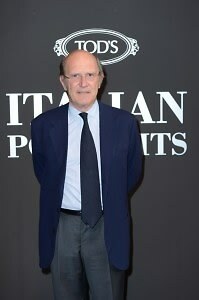 Last night in Milan, Diego Della Valle hosted a celebration in honor of TOD's Italian Portraits coffee table book at Brera Pinacoteca. 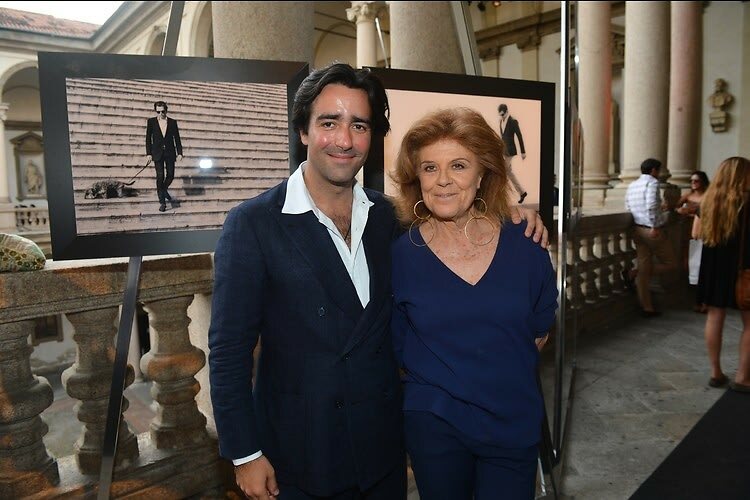 The book was photographed by Lorenzo Bringheli and will be published in September by Rizzoli. 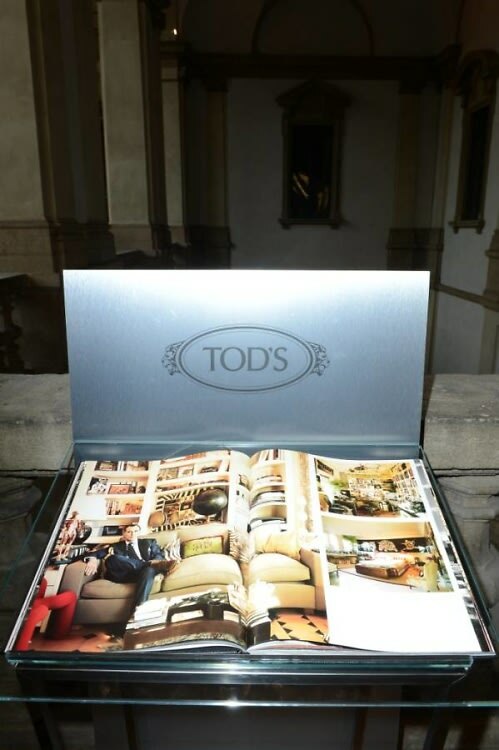 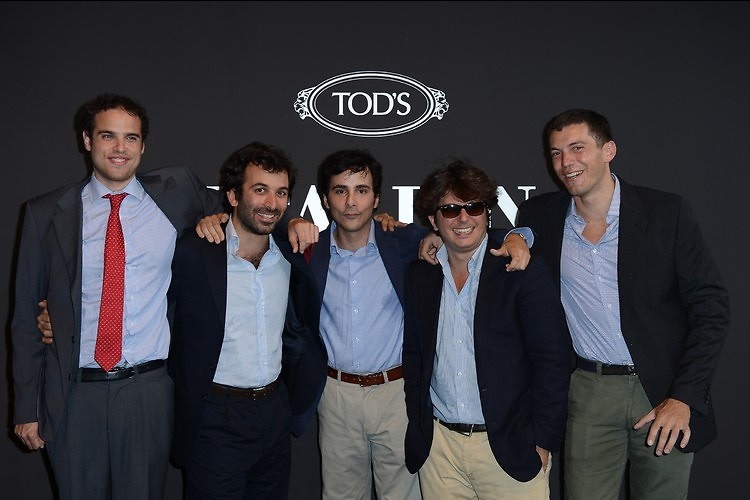 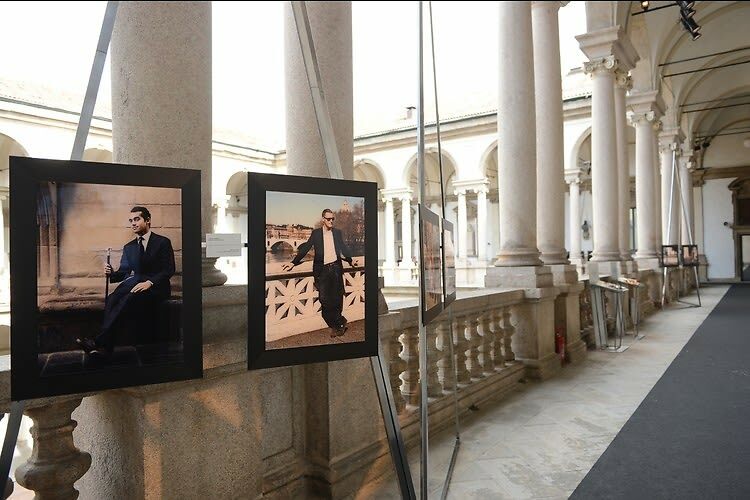 The book showcases the lives of elite Italian men, giving insight in to their exquisite taste in relation to TOD's. 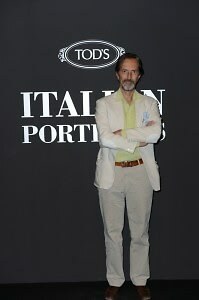 Guests included Stefano Tonchi, Francesca Tronchetti Provera, Alberto Alemagna, Andrea Giangrasso, Luca Rubinacci, Eleonora Carisi, Emanuele Cito Filomarino, Gaddo Della Gheradesca, Giovanni Gastel, Virginia Orsi,Tommaso Aquilano, Andrea Della Valle, Roberto Rimondi, and Lorenzo Bringheli.